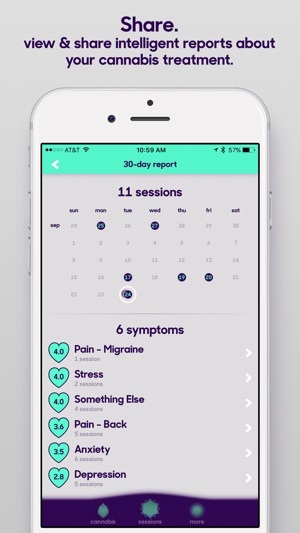 Releaf App enables you to track your live sessions with cannabis and record exactly how the cannabis makes you feel. Log feelings & side-effects you experience. Use the notebook for any thoughts or ideas you have during your session. Easily compare which cannabis strains and products are helping your symptoms best. 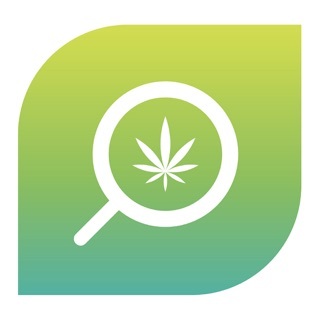 View & share intelligent reports with budtenders, doctors, friends, and family members to find the cannabis that works best for each of your specific symptoms. - Added a "consult a doctor" feature to connect with partnered clinics and online doctor services. - Added "tinnitus" and "dissociation" as new symptoms to track. Thanks Melissa, Chris, and Morgan! 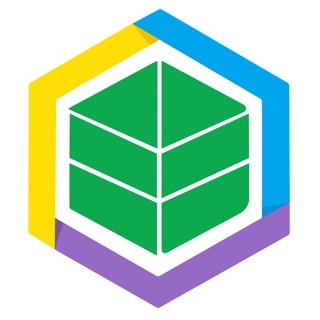 - Added SpringBig loyalty platform integration. If your favorite dispensary uses SpringBig, please consider asking them to reach out to us! - Fixed a few small bugs. 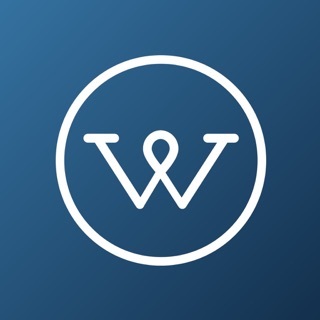 Love our app? Please consider leaving a review in the app store. Encounter an issue? Let us know at support@releafapp.com and we’ll do our best to fix it for you. Great app. Great for tracking for sure. This app is very simple to use and easy to track a session. 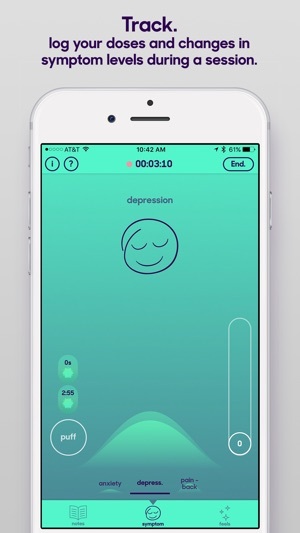 A couple of suggestions for the app: The ability to add to the session how I feel the day after. Just to be able to see what the different strains do for symptoms and how my body feels the day after. Another suggestion would be the ability to add my own feels, body, etc. It would be cool to click on a option and then add my own label, and gauge it that way to track. Maybe even have the ability to pick a picture label too. Easy to see it in the data after as well. One other suggestion would be to change the levels of the different feels just like the main symptoms. Keeping a accurate track of each feel as the session starts and progresses, and ends. Great app. Looking forward to see what else comes out. Thanks for the review! If you have any additional ideas for feels, please send them to us at feedback@releafapp.com. "Chill" was submitted by a patients along with an icon and we put it straight into the app. 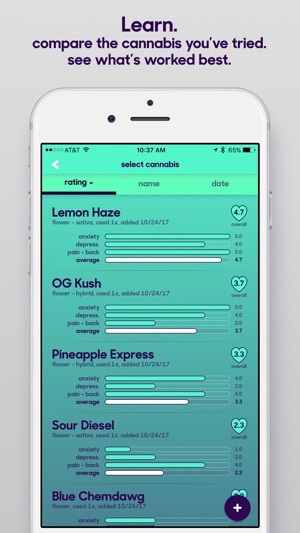 This app is very cool for a few different reasons- I was always told by Budtenders to try and keep a journal of what strains I used and how I felt. I’ve always wanted to but felt that it was so much work. 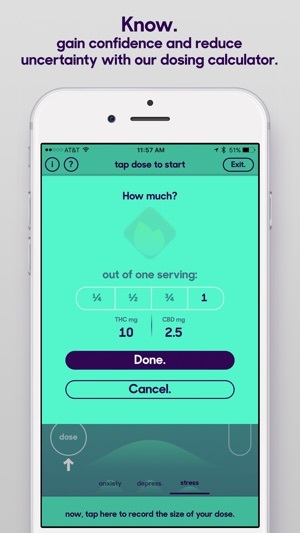 With this app it lets you log your Cannabis medications (joint, edible, vape etc) and your mood and feels the whole (smoke) session. It’s sophisticated , organized design keeps my attention and is almost soothing to use. It’s gives a detailed graph representation of what you logged throughout the session. It’s honestly really cool! The only thing I wish is that you could add two strains together ( if I combined two different flower and rolled it all together) Give it a shot and you won’t be disappointed! Thanks for the review! To log sessions with two strains, we recommend adding a cannabis item as "Strain A + Strain B", that way you can log sessions with that combo. In the future we'll provide a more streamlined solution but that would help for now. Four stars because I love the concept and being able to systematically track my experience as I try new strains. Two suggestions for feedback. One, allowing the THC/CBD and terpene measurements to be either percentage or mg/g independent of each other. All of the dispensaries I use list the former as percentages and the latter in mg/g, which I’m not able to accurately reflect in the app as it stands now. Two, having the ability to include more than one strain per session. I usually mix THC-heavy strains with an equal amount of type-3 flower to get about a 1-1 ratio to mitigate the paranoia, and would like the ability to track those synergies as well. Overall a very user-friendly app with high potential, and I look forward to working with it further. Thanks for the feedback! The mg/% update is on our list, so we're aware of that one. Thanks for letting us know it's important to you.